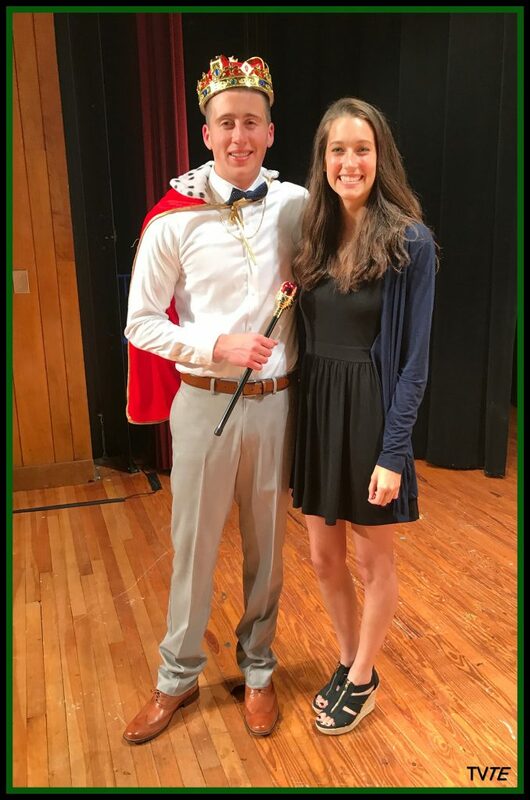 Josh Palyan (12) and Abby Niedenthal (12) celebrate after Josh was crowned Mr. Twin Valley 2017. “Preparing for and participating in the talent segment was a blast”, said Josh. Josh enjoyed sharing the unique event with all of the other contestants.